Helps Kids and Eat Pie this Weekend! Every year, I anticipate the National Pie Championships in Orlando, Fla. Our city is so fortunate to host this great event that recognizes national bakers, and is televised on Food Network. 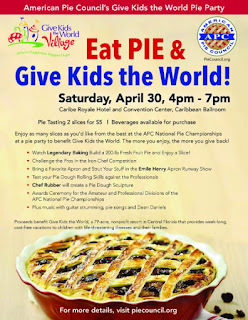 The National Pie Championships, which are open to the public, will be held April 29 and April 30 at Caribe Royale Hotel. 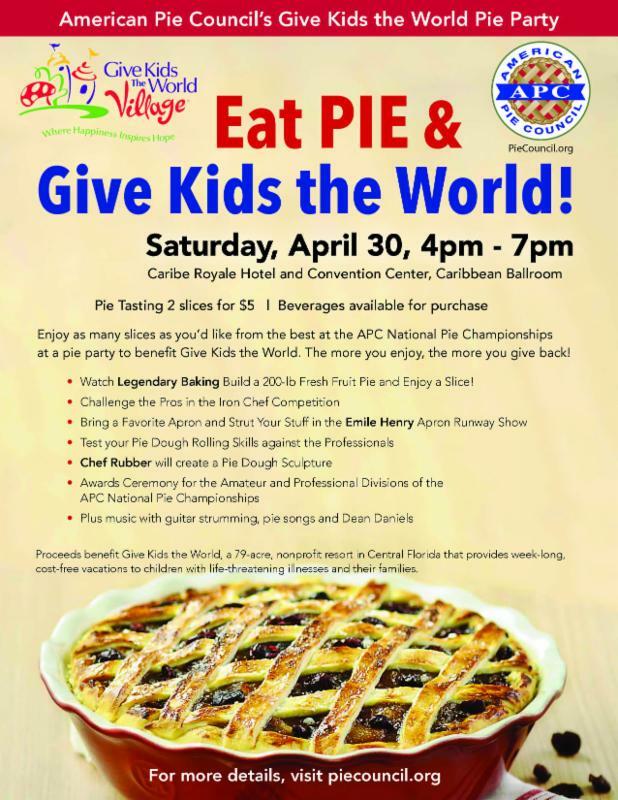 This year, the Championships are even better because they include the American Pie Council's "Pie Party" to benefit Give Kids the World. Tickets for the event are only $5 for two slices of pie, plus several fun activities will be held. You can challenge the pros in an Iron Chef-style competition, watch a 200-pound pie being built, and of course, enjoy pie. If you go, please post photos and comments of your favorite pies! We decided to give Carrabba's Italian Grill a try again after years of not eating there because of high prices and dishes that were not that inventive. After trying the recently-opened Carrabba's in Sanford, Fla., we are happy to report that we liked the taste of our dishes, as well as the incredible value for our dinner. "Amore Mondays" promotion, offering three courses starting at $12.99. I would suggest going on Mondays - or for its specials on Tuesdays or Wednesdays, since many pasta entrees are around $20 on the regular menu. For $12.99, I was able to try the delicious new Linguine Positano with wood-grilled chicken, crushed tomatoes, garlic, olive oil and basil. I would have loved more basil flavor, but otherwise the dish was seasoned well and came out steaming hot. I also was able to get a large side salad and the Brulee Ricotta Cheesecake. The cheesecake was not my favorite, but I typically don't like ricotta cheesecake. However, my husband enjoyed it! For $15.99, my husband had the Fettuccine Weesie - Fettuccine Alfredo with sauteed shrimp, basil garlic and mushrooms in a white wine lemon butter sauce - as well as the Meatballs & Ricotta appetizer and the Minestrone soup. The fettuccine was very tasty, and we loved the flavors of the meatballs. Plus, our meals were so filling that we were able to take leftovers home. We rarely get to do that anymore when eating out! We also enjoyed eating outdoors in a nice atmosphere in Sanford. 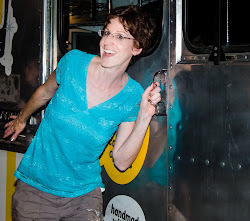 See the complete photo album from our dinner on Facebook. Yesterday, we ate at Irma's Southwest Grill in Houston, Texas. There is no menu here; it is whatever is on the board for the day. We had good service, especially for an off time. My buddy Will enjoyed a combo with a shrimp taco, beef fajita, and a cheese enchilada. I had wild boar tamales. Both were delicious, but the best was by far the wild boar, which has the right blend of savory sauce to complement the gamey meat. See complete photo album on our Facebook page! The Porch in Winter Park, Fla., recently started serving its brunch on Saturday from 11:30 am - 3 pm, in addition to its Sunday brunch. Of course, the brunch menu is as inventive and delicious as The Porch's regular menu. There were so many dishes from the brunch menu that we wanted to try, including Candied Bacon and an amazing Hawaiian French Toast dish. However, on this visit, I chose the Croissant Egg Sandwich with crispy bacon, arugula and tomato, with a side of smashed potatoes. This sandwich was truly the perfect bite, as egg yolk ran into the bacon, arugula and tomato. I also loved the smashed potatoes, which are like breakfast potatoes but smashed - and with more oil and seasoning. My husband stuck to his favorite at The Porch: fried chicken tenders with tater tots. The fried chicken is always tender on the inside and crispy on the outside, with a tasty breading. Bottom line: we will be back for brunch at The Porch and you should check it out too! While my husband and I love visiting beaches and hiking trails all over Florida, we also want to enjoy the beauty in our own backyard...Seminole County. We live in this county because we believe it has the most natural, scenic beauty in Central Florida. Recently, I explored Black Hammock State Park in Oviedo. The park is massive, so I just went on a short hike off of the trailhead. One small section of the path was the boardwalk, as you can see in the photo, but most of it was gravel and then just dirt. I wish I had my hiking boots as I carefully stepped over many tree roots. It was a beautiful day, and we truly enjoyed the beauty of this hike. 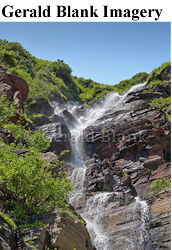 See more photos on Flavorful Excursions' Facebook page. Also, let us know where we should explore next!